FARMINGDALE, NY – Group One Limited announced the appointment of Chris Russell to sales and support associate. 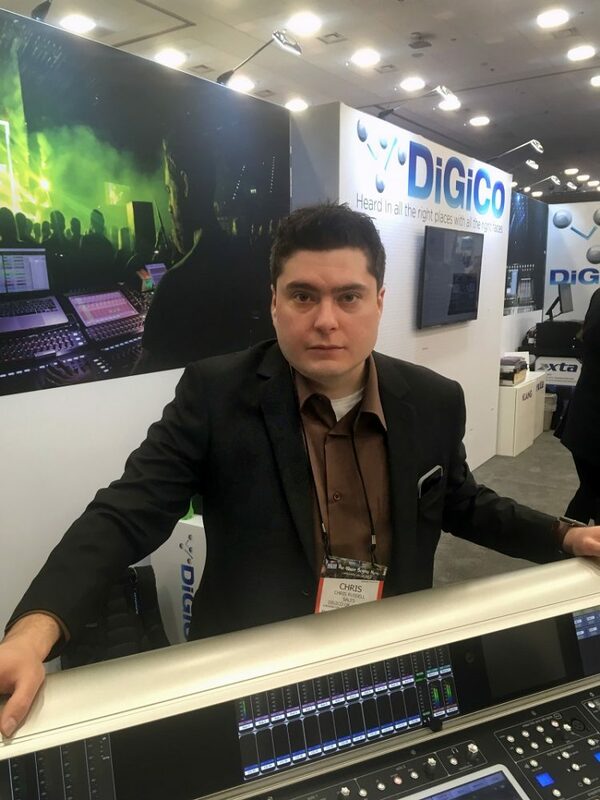 Group One Limited, the US distributor for DiGiCo and several other high-end pro audio and lighting brands, welcomes Chris Russell onboard as its new sales and support associate for the premier British digital audio mixing console brand. Russell comes to Group One from Long Island venue The Paramount, where he spent more than six years, most recently serving as head systems tech and audio engineer/department crew chief. Prior to that he spent three years working at both NYC’s Gramercy Theater and Irving Plaza, as well as served as a freelance FOH engineer with numerous artists, including Brand New, Balance and Composure, The Sleeping, The Skins and comedian Jim Breuer with his band, The Loud and Rowdy. Russell also spent several years as a studio engineer in various studios in Brooklyn.